Now it seems he’s found a princess to serve at his side. 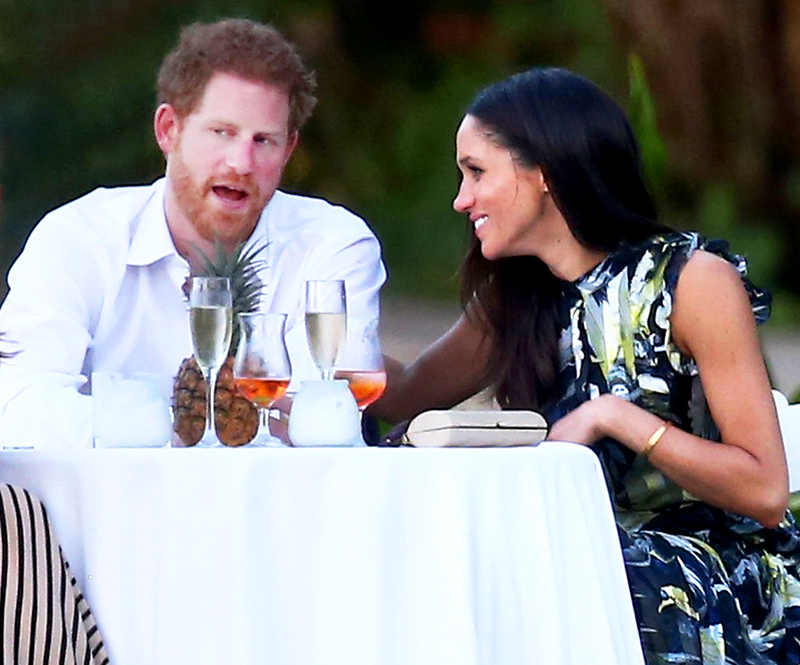 For the past 13 months, the 32-year-old former Army helicopter pilot and actress Meghan Markle have built a love affair that’s the stuff of fairy tales. But the courtship hasn’t been with out its stresses. The couple have endured 3,000-plus miles of distance — she films Suits in Toronto — and a sometimes harsh public glare. First, however, there must be a romantic proposal. While one insider says “my money is on a fall engagement,” the source says the royal could get down on bended knee as soon as August 4, Markle’s 36th birthday. For more on the pair’s romance — including what their life would look like post-vows — pick up the new issue of Us Weekly, on stands now!